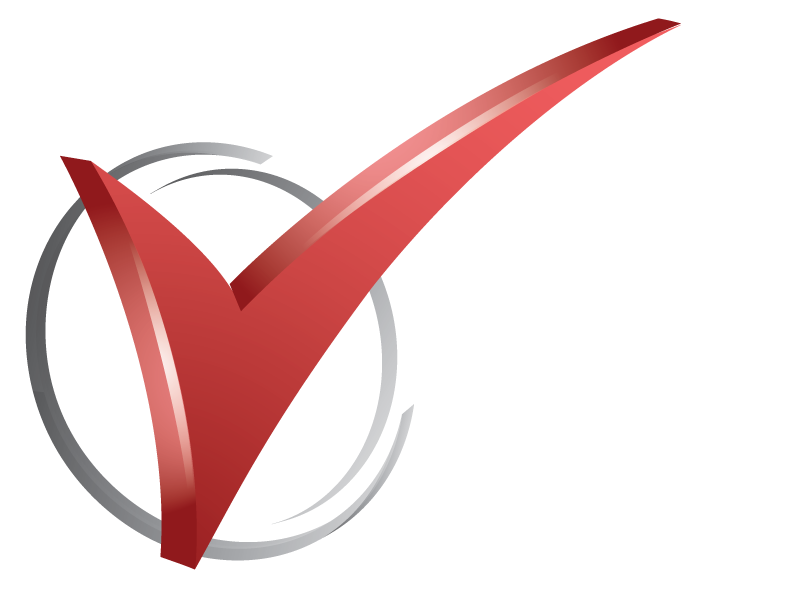 Our home inspection checklist is a framework designed to detect some of the major flaws or deficiencies in the significant components and systems of a home. When you need a home inspection, make sure that each of these areas are addressed. For assistance or more information, contact Checkmark. If you are buying, selling, building a home or simply need a home checkup, contact Checkmark for all your home inspection services.